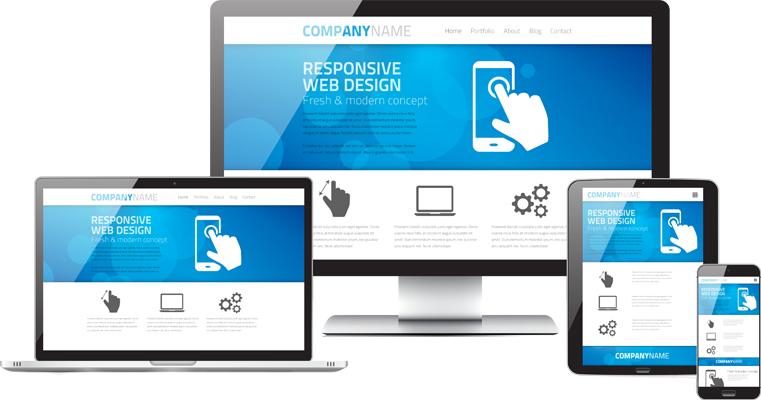 Website is essential to every business. Without it, your business may not seem legit. Our web development team create our clients site from scratch to fit the need of the business and client. Using the latest technology trend to optimize for any device.